A.E. Dor Napoleon Cognac Opera has a great, long taste in the mouth, aged in a dry cellar where it developped a strong body. This Cognac A.E. 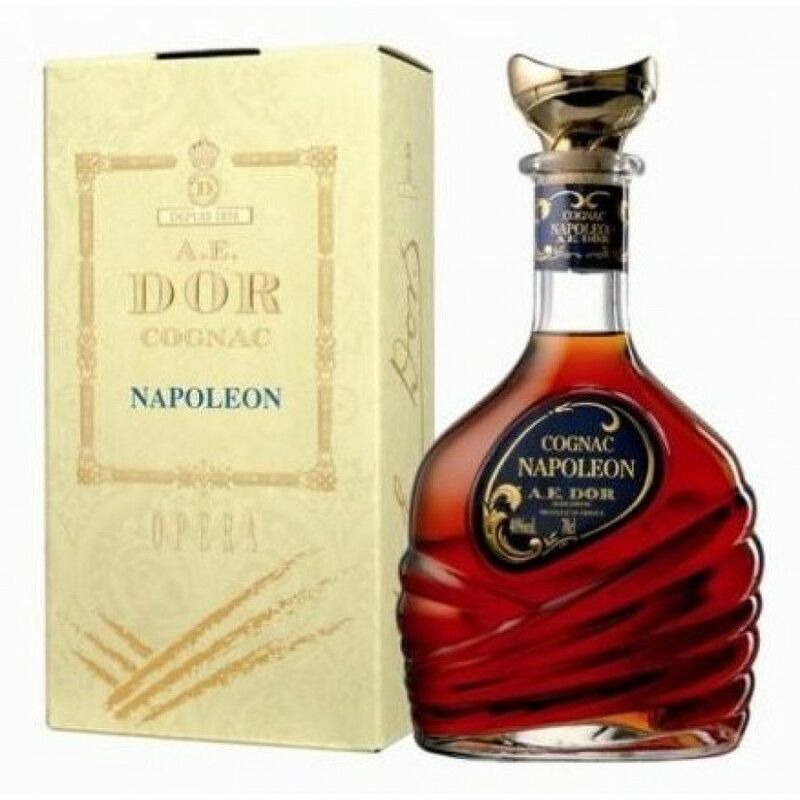 DOR NAPOLEON "Opera" cognac consists of three different eaux-de-vie coming from three growth Grande Champagne, Petite Champagne et Borderies.